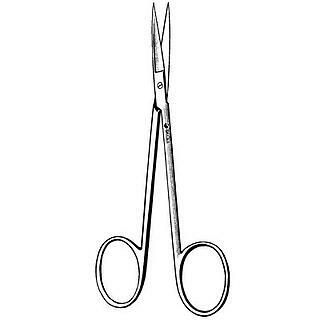 Retracting and Exposing – These surgical instruments are used to hold back, or retract organs and tissue so the surgeon has access to the operative area. They spread open the skin, ribs and other tissue; and are also used separate the edges of a surgical incision. Some retracting and exposing instruments are “self-retaining,” meaning they stay open on their own. Others manual styles need to be held open by hand. 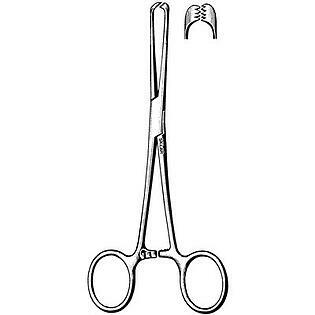 Grasping and Holding – These instruments, as their name suggests, are used to grasp and hold tissue or blood vessels that may be in the way during a surgical procedure. Medical assistants must make sure these instruments are working correctly, and that their locking mechanisms are lubricated for easy opening and closing, particularly after cleaning and reprocessing. 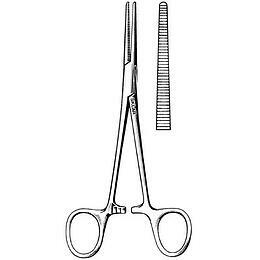 Forceps are a very good example of these types of instruments. 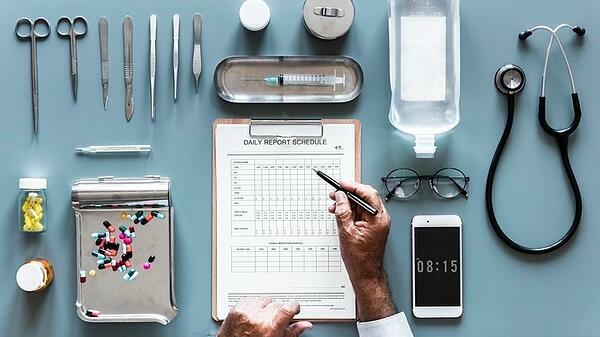 In addition to these major categories, there are other narrow instrument classifications –such as viewing (specula, endoscopes), dilators/probes, suturing (needle holders), aspirating (suction tubes), and accessories (mallets, etc.). 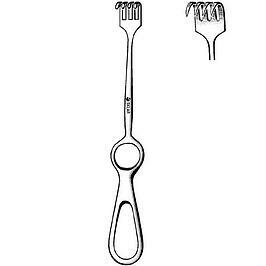 Sklar offers a wide variety of high-quality surgical instruments, specially designed to meet all specialized surgical needs. You may download our FREE general catalog to browse through these and many other OR supplies by clicking the button below. 1 Heller, Michelle. (2016). Clinical Medical Assisting: A professional, Field Smart Approach to the Workplace.